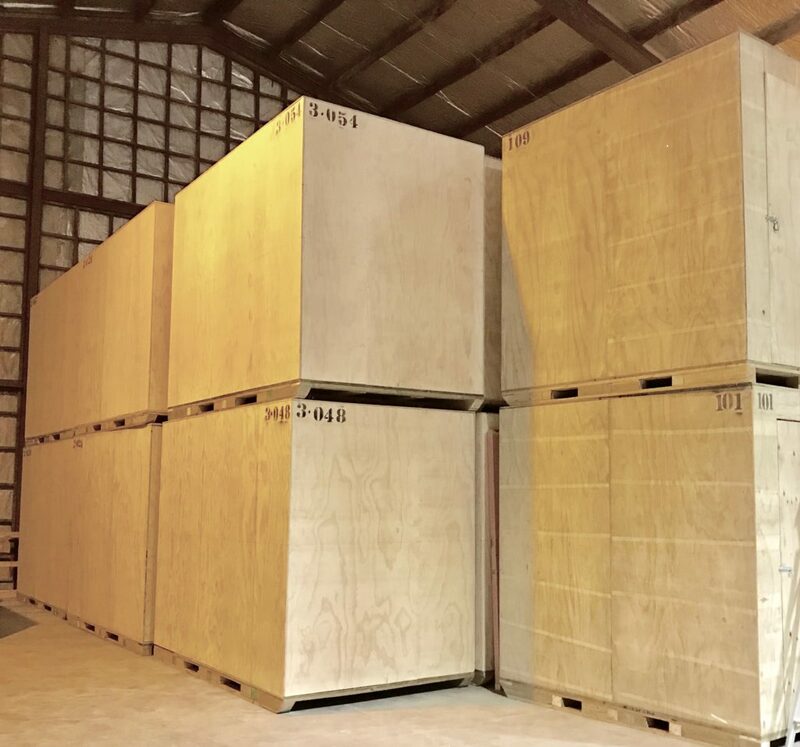 Breathable wooden storage boxes delivered to your door for packing and then stored inside our dry warehouse that’s in a convenient location. Security cameras operating, alarmed and 24 hour monitored security. Access to your storage box available during business hours. 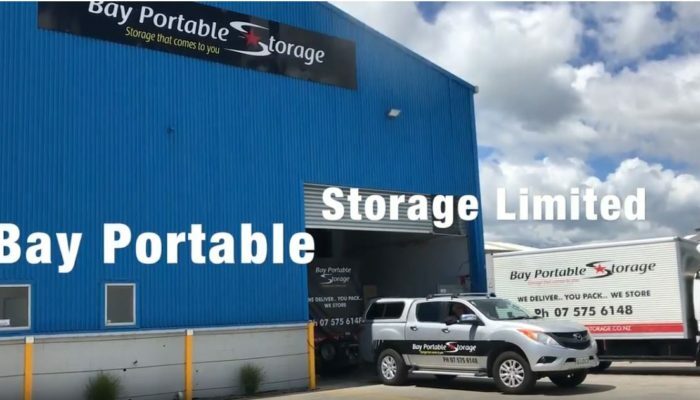 Long term and short term storage available in 3 different sizes. 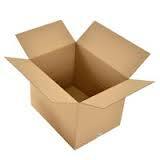 Single and multiple boxes available. SPECIAL PRICE ON 2 BOXES... CALL NOW... great for 3 bedroom homes. Everyone's situation is different... Contact us to help you work out the best service and best price to suit your needs. We deliver.. You pack.. We store..
SAVE time and money with a Bay Portable Storage Box. 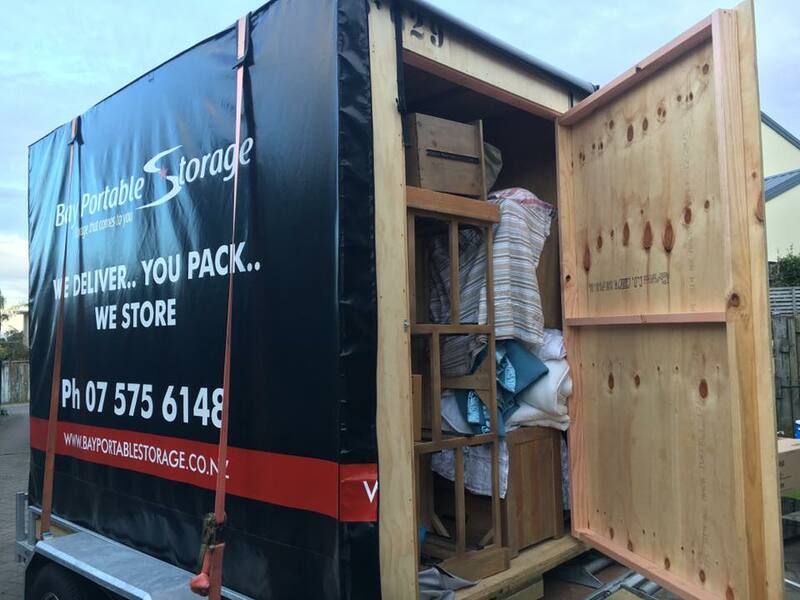 The no hassle way: only pack it in once and unpack it at your new location. Sjouk and Joe are fantastic, professional and caring. They put my needs before their own and were even prepared to cancel their own plans a few times to help me out. I cannot thank them enough and would highly recommend them. They have fair pricing also and are very honest. 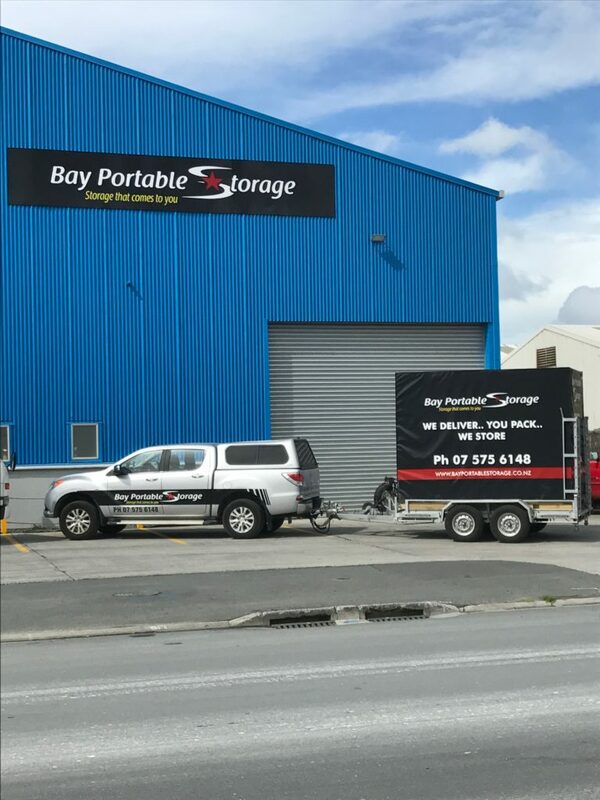 Thanks Bay Portable Storage for making the transport and storage of our furniture so easy and convenient. You went the extra mile picking it up from our house and packaging it ready for shipping to our son in Wellington. Tremendous service and very reasonable rates.